0.03.19 17:19;Account;Receive;Received Payment 9.6 USD from account U13195073 to account U1294000. Batch: 253283174. Memo: API Payment. Withdraw to all-hyips.info from Capital-fx LTD.
19.04.19 03:16;Account;Receive;Received Payment 12.00 USD from account U13195073 to account U1294000. Batch: 256498430. Memo: API Payment. Withdraw to all-hyips.info from Capital-fx LTD.
8.04.19 12:10;Account;Receive;Received Payment 9.6 USD from account U13195073 to account U1294000. Batch: 256397915. Memo: API Payment. 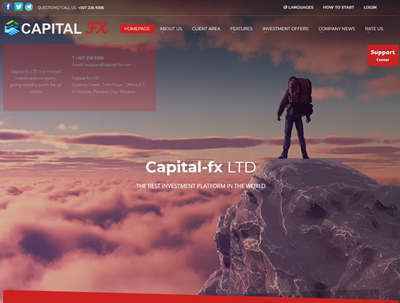 Withdraw to all-hyips.info from Capital-fx LTD.